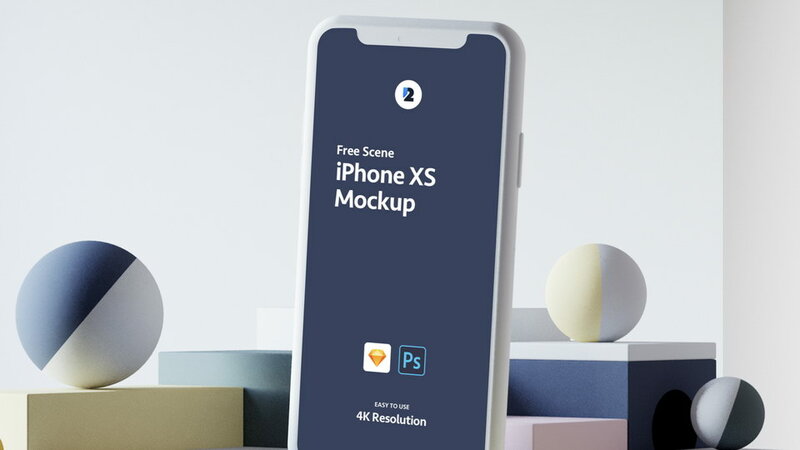 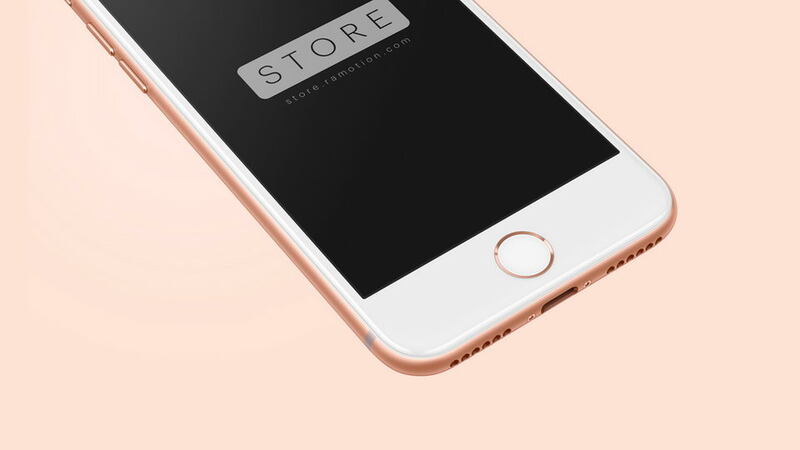 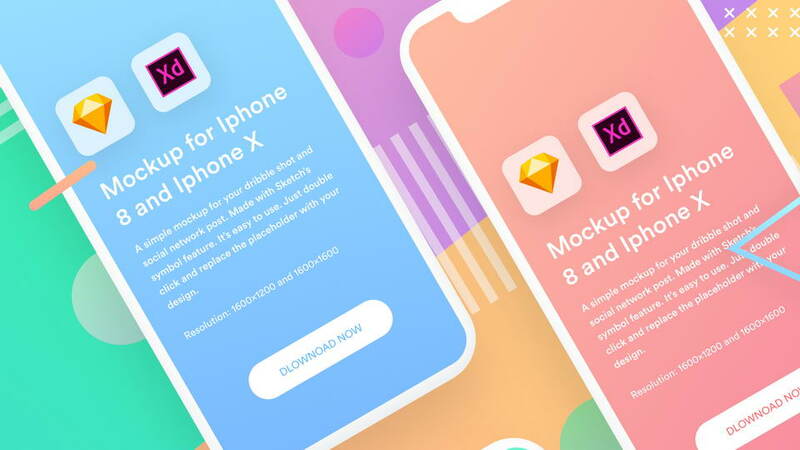 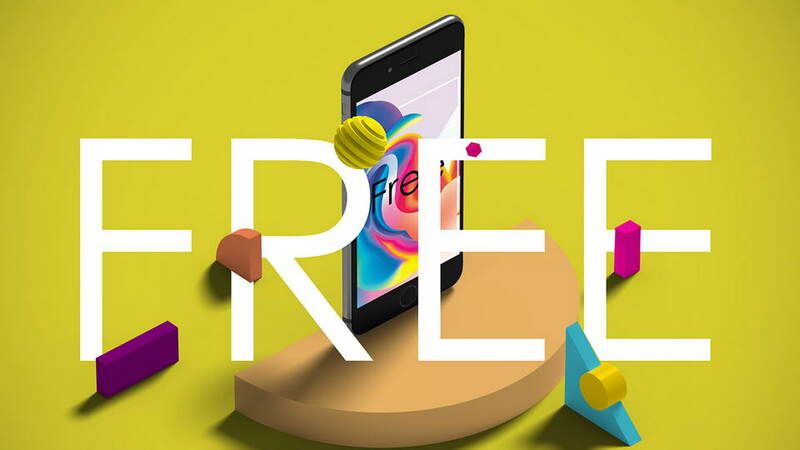 iPhone 8 Gold free mockup PSD template to showcase creative designs. 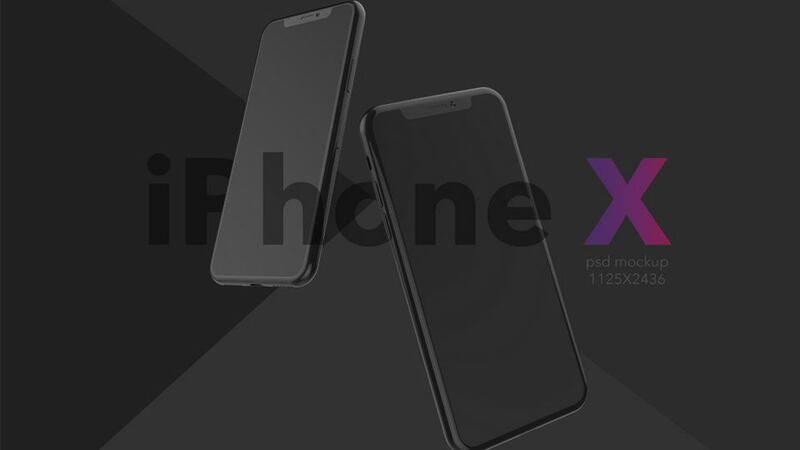 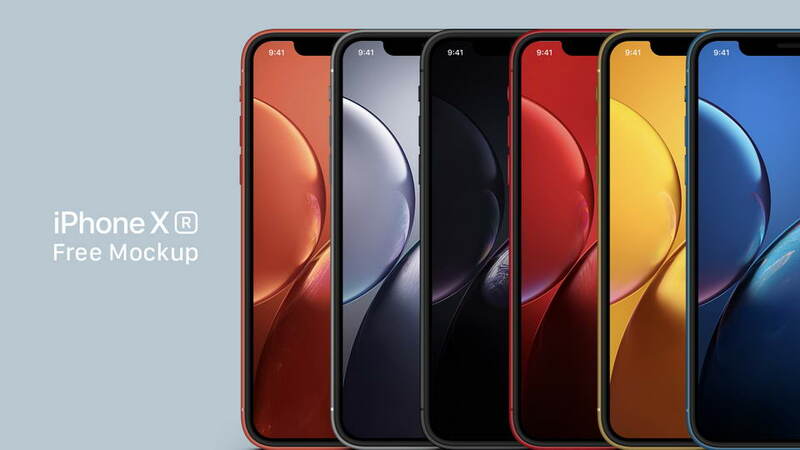 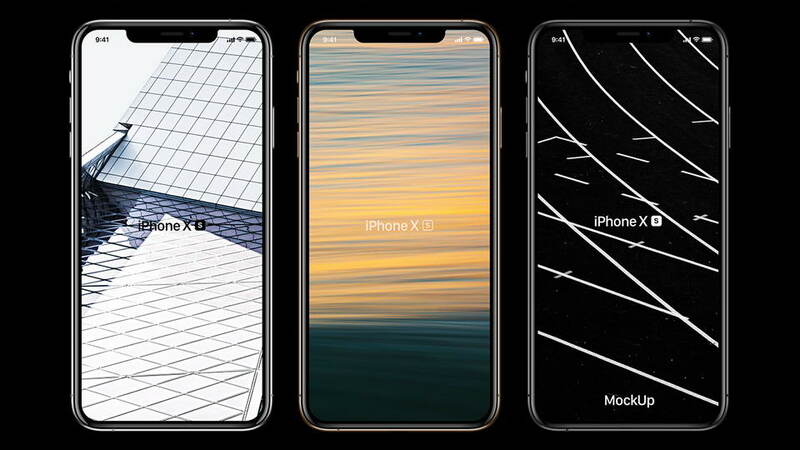 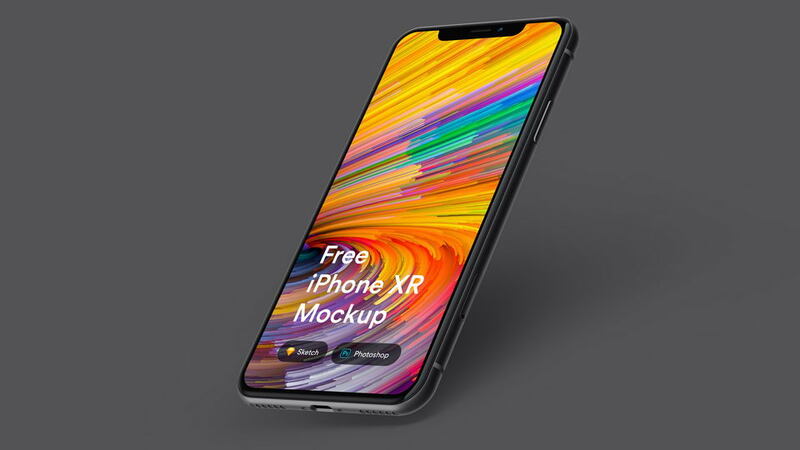 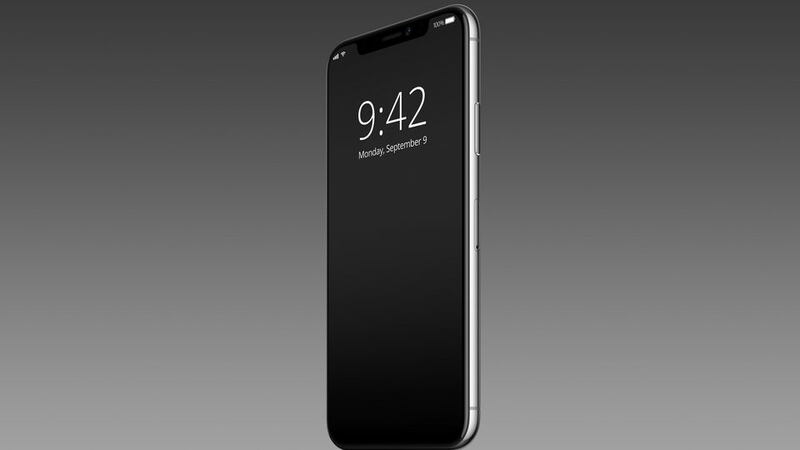 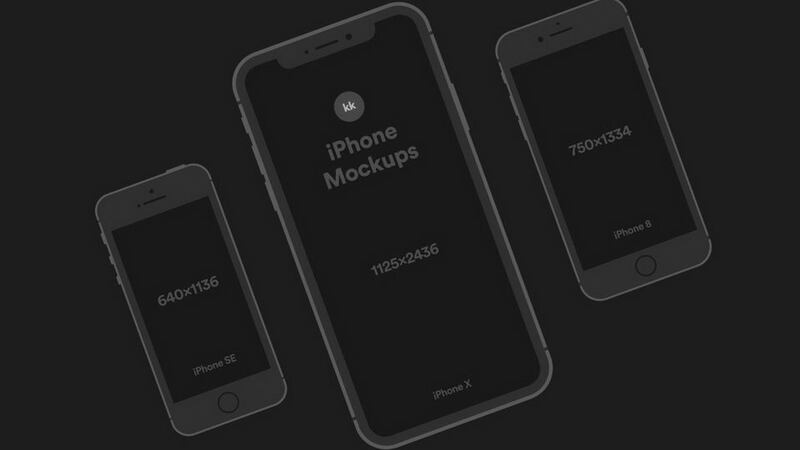 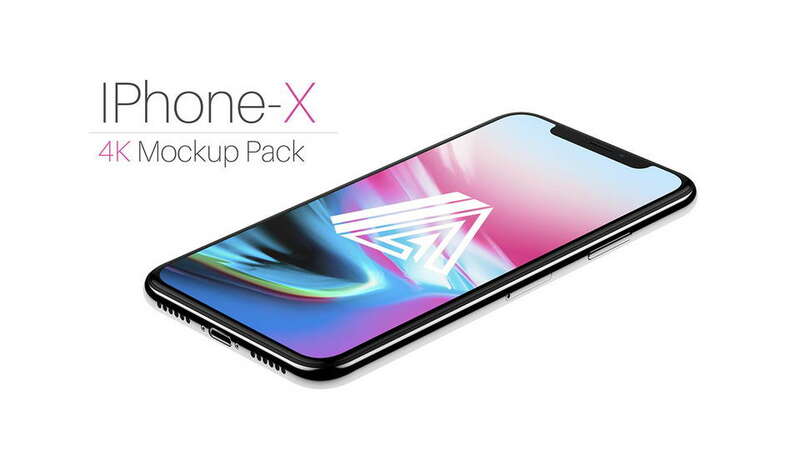 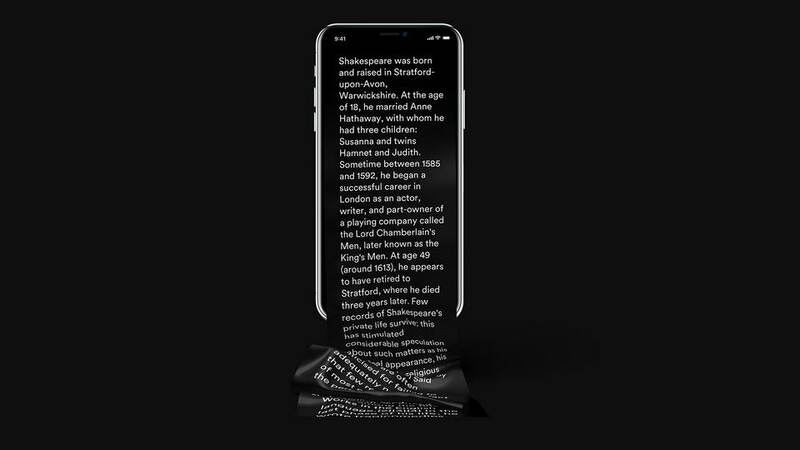 iPhone mockup comes in full perspective view, template have high resolution, it’s easy to edit and customize. 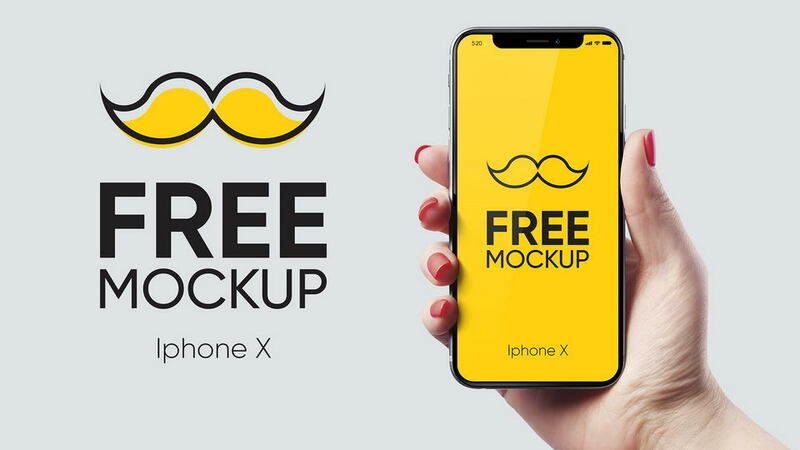 Don’t forget to appreciate great template by Ramotion and follow for new inspiration.